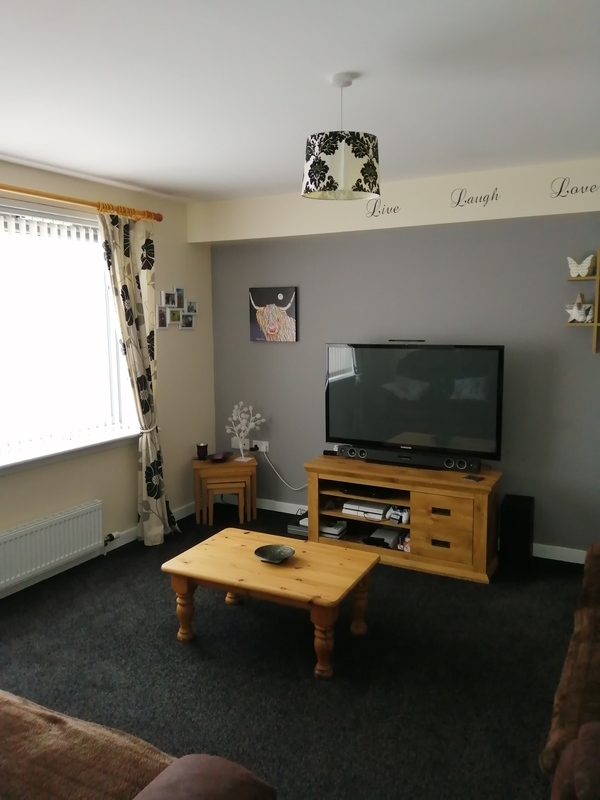 7 Hillside Drive offers an excellent opportunity for the first time buyer to acquire a modern well maintained and comfortable property in excellent decorative order. 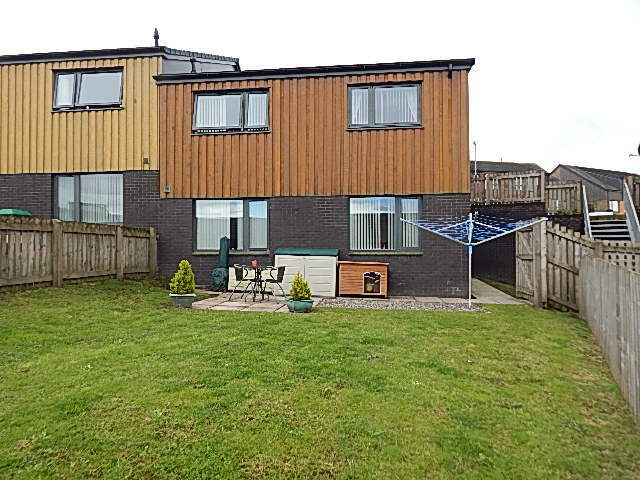 The property is located within a modern development in central Stranraer and is within easy walking distance of several small shops as also larger supermarkets, Banks and leisure/recreational facilities. 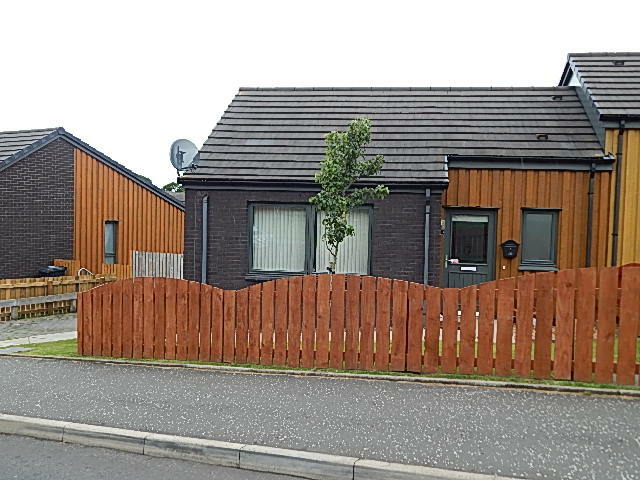 An ideal family home constructed on two levels, this property should be viewed to be fully appreciated. Timber/double glazed front door opens onto the hall with large cupboard and hatch to attic (with light). Stair to lower level. Telephone point. 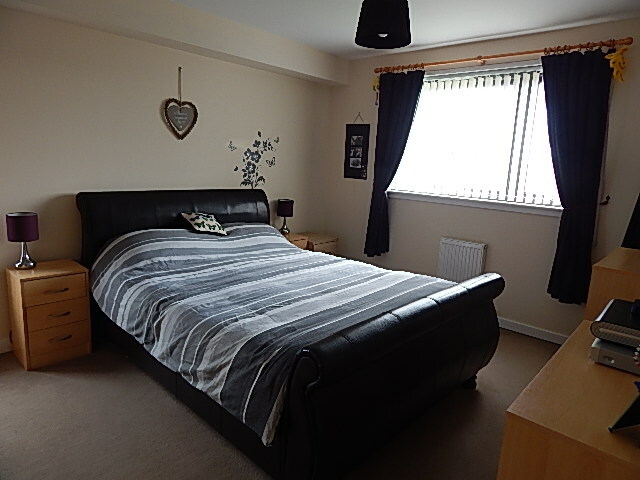 Attractive spacious lounge to the front of the property overlooking the front garden. T.V. point. Modern bathroom with white suite. Shower over bath. 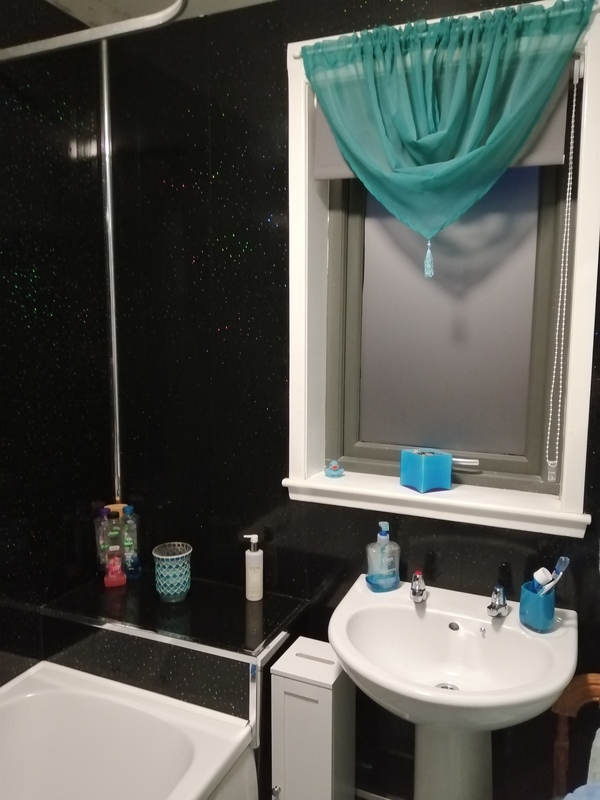 Black sparkle PVC wet wall panelling around bath to ceiling height. Wall mounted medicine cabinet with mirrored door. Vinyl floor covering. 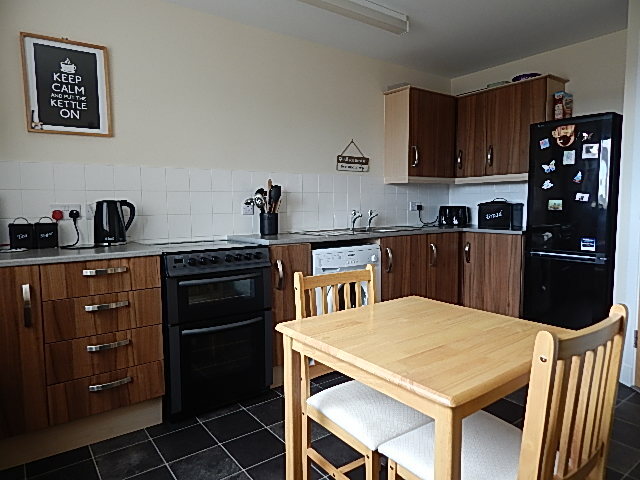 Attractive modern kitchen diner to the rear of the property. Electric cooker point (option for gas). A good range of modern fitted units, both base and wall mounted with marble effect worktops. Wall mounted central heating boiler. Extractor. Fluorescent strip light. Vinyl floor. View to the rear towards Cairnryan. Spacious master bedroom with windows to two elevations. Built-in wardrobe. Most attractive room. With laminated wood floor. Understair cupboard. Timber/double glazed rear door to the rear garden. 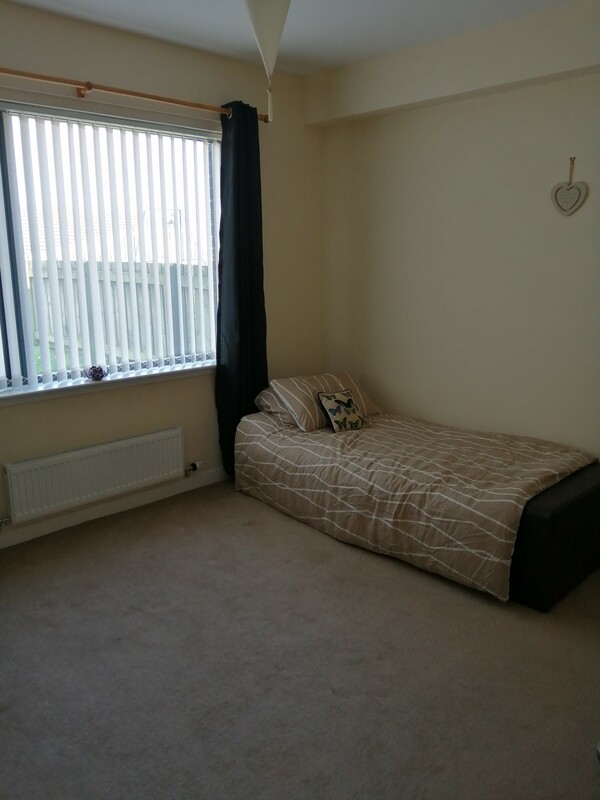 Further spacious double bedroom with built-in wardrobe. 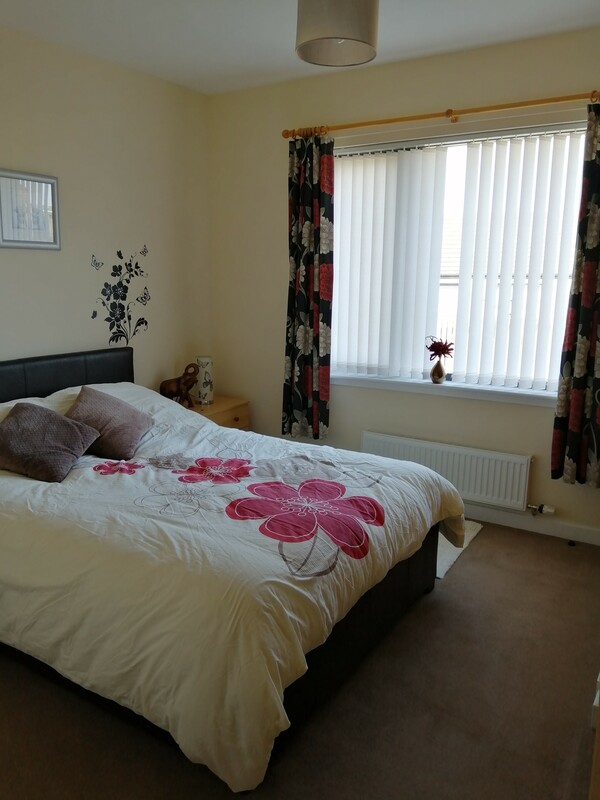 Bright attractive room with view to rear garden. White w.c. with wash-hand basin. Vinyl floor covering. 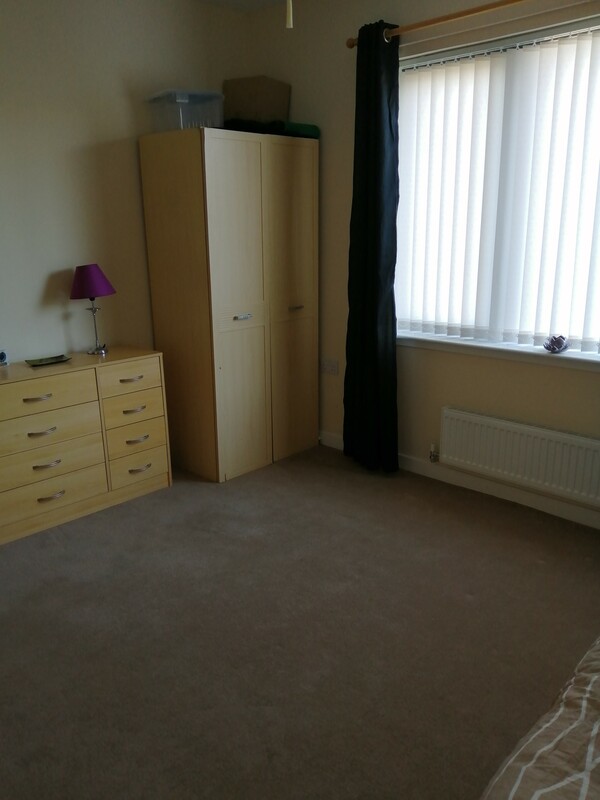 Further bright spacious room. Built-in wardrobe. View to the rear garden. 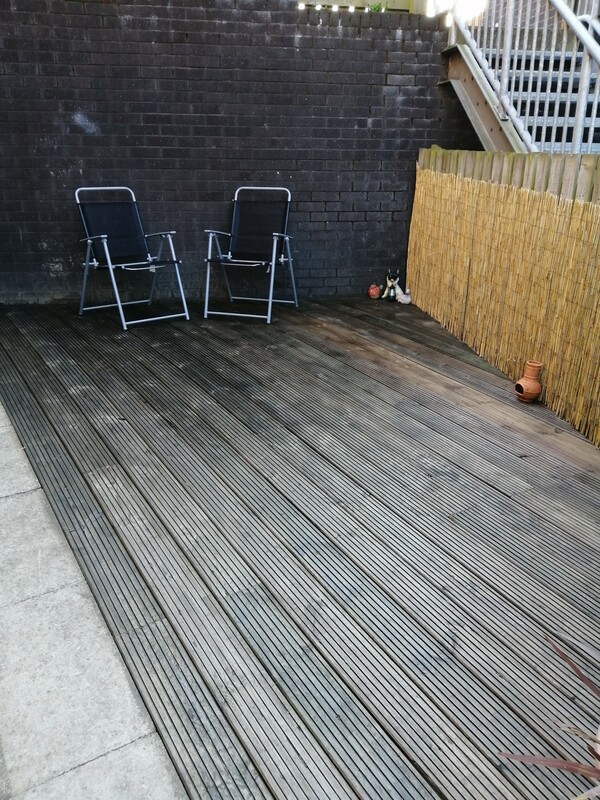 Rear garden enclosed with wooden fencing. 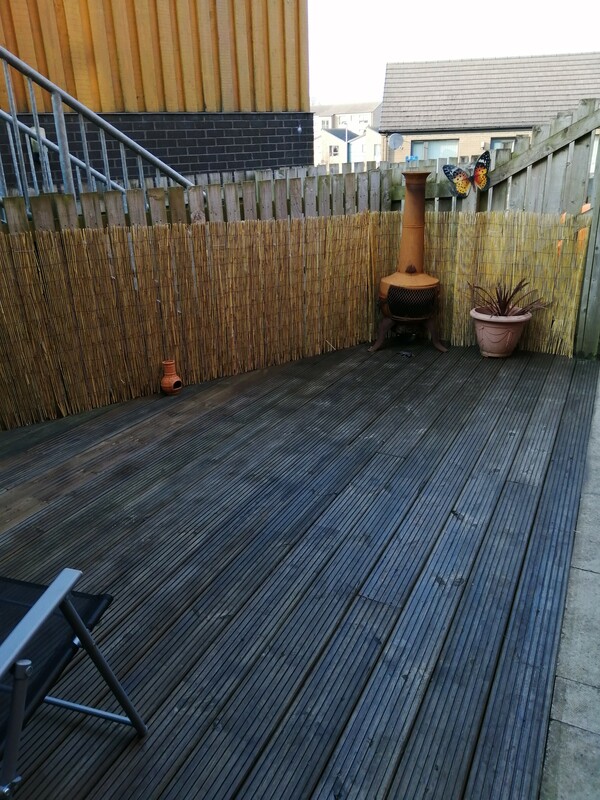 Decking area and patio area. Rotary clothes dryer. Aggregate area. Shared stairway to upper level/driveway. Enclosed with wooden fencing. Laid out largely in lawn for ease of maintenance. With driveway providing off-street parking for two vehicles. Disclaimer: The aforementioned particulars have been prepared for the general assistance of enquirers. While every care has been taken to ensure accuracy, no warranties are given. Interested parties should satisfy themselves on all essentials, and will be held to have done so. Where measurements are given, these are approximate only. Please note our office is closed on Friday 19th April and Monday 22nd April. 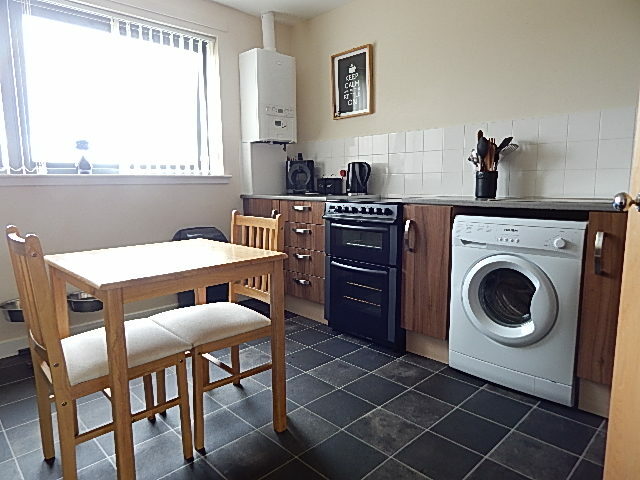 Take a look at our new properties which we have recently added. Both available in Stranraer. Please contact us for further details or to request viewings. The Home Report can be viewed by visiting the link attached to this article. Our main areas of work are domestic and commercial property sales and purchases, agricultural law, matrimonial/separations, Wills and Executries. We do not do much civil or criminal Court work and the firm does not provide services under the Legal Aid schemes. The main focus of this website is on our Estate Agency business. If you require any further information on the services we provide or any of the properties we are marketing please contact us. The firm of Rankin & Aitken Solicitors was established in Stranraer over a century ago and has been providing legal advice to local people continuously since then. The current Partners are Kenneth G. Paterson, C.St.J., LL.B., N.P. and Derek G. Laburn, LL.B., Dip. L.P., S.S.C., N.P. Kenneth joined the firm in 1977 and Derek arrived in 1997. Both have extensive experience. Copyright © 1917-2019 Rankin & Aitken. All Rights Reserved.